Reading something fluently is the ability to read it at an appropriate rate with the correct intonation. It is when you read as though you are speaking conversationally, without any struggle. Fluency is essential to reading comprehension. Go ahead and read that. I bet the first time you went through it, it was difficult. You didn’t know where to pause, you had to slow down, and I can almost guarantee you weren’t reading that fluently. 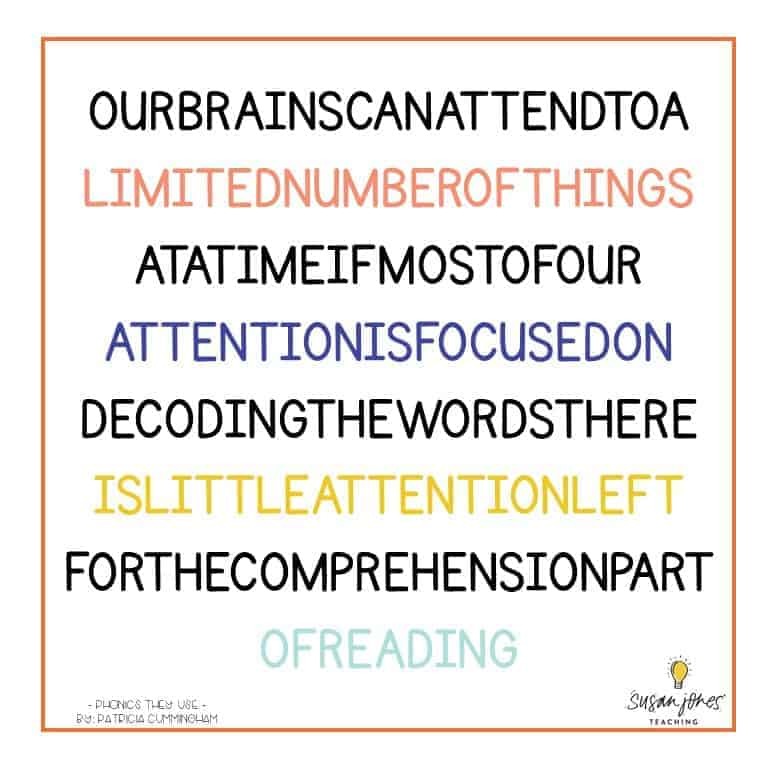 This is what many texts look like to our young learners the first time we put something in front of their eyes. Our readers need to read and re-read something a few times before they can read it fluently and understand it. 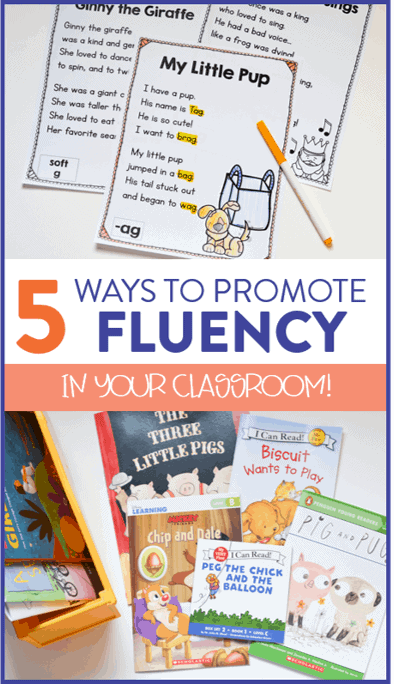 So how can we promote fluency in our classrooms?! When is the last time you, as an adult, read a “just right” book? When have you held up your fingers at how many words you didn’t know on a page? I am guessing it has been awhile! 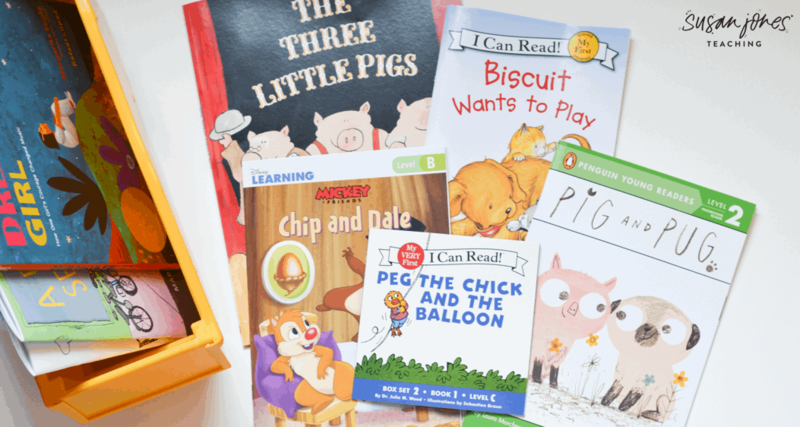 Just right books have a big place in our classrooms, but when it comes to fluency, our kids need “easy.” The more often they can read and re-read books that they already know, they can practice their conversational rate of reading. 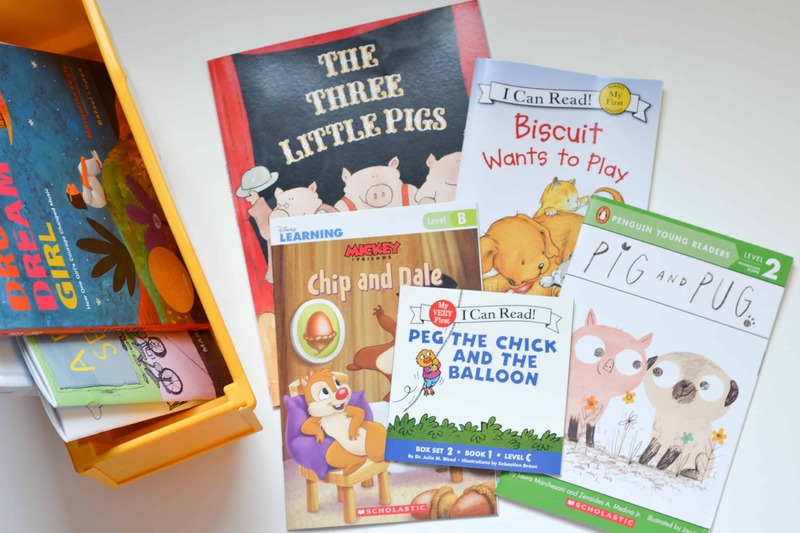 In my first grade classroom, my students always had their own book bins and they had to have 3 just right books, and 3 choice (easier or harder) books in their book bins. 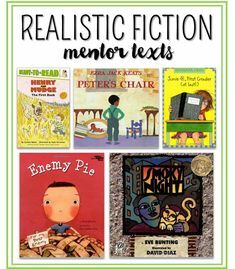 The majority of my students would go right for their easy books and read them over and over during independent reading time. And why wouldn’t they? They are accessible and enjoyable when students understand what is happening! Those are the books my students could read fluently. I loveeee poetry for teaching fluency. 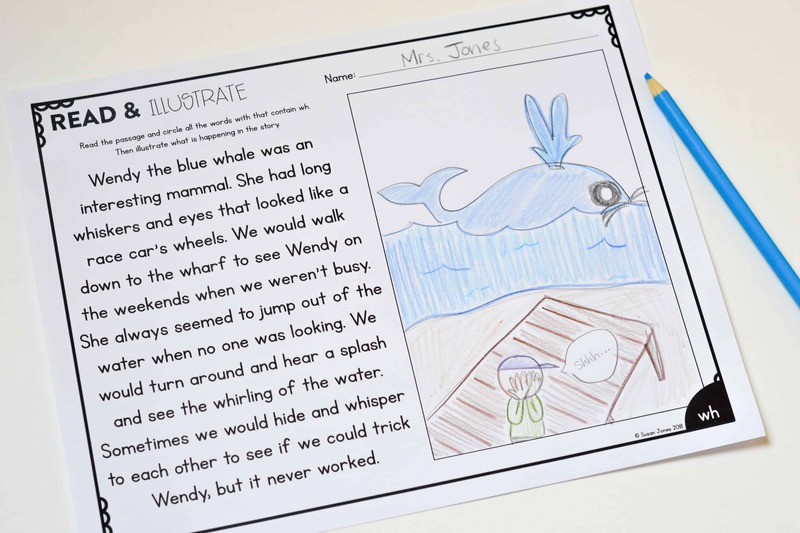 Poems have a natural rhythm that lets students practice the appropriate rise and fall of their voice while reading. The poems we integrate in our classroom are ones we read over and over throughout the week. I like to use [Phonics Poems] in my classroom because it gives me a chance to introduce a new phonics pattern and then review it all week while practicing fluency. My students will first find the phonics pattern we learned in their poems and highlight or circle it so they can get their minds ready to read those words. Then, we will echo read the poem. They will listen to me read and try to imitate it. This helps them hear and practice the correct intonation. Throughout the week, they partner read, whisper read, and re-read their poems over and over! 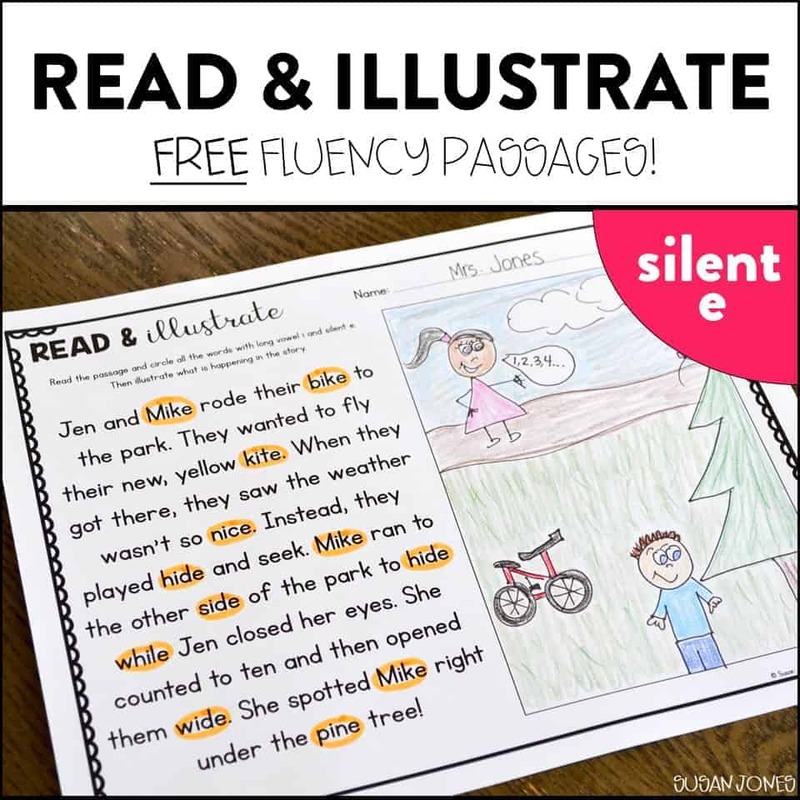 Phonics and fluency?! Two birds. One stone. 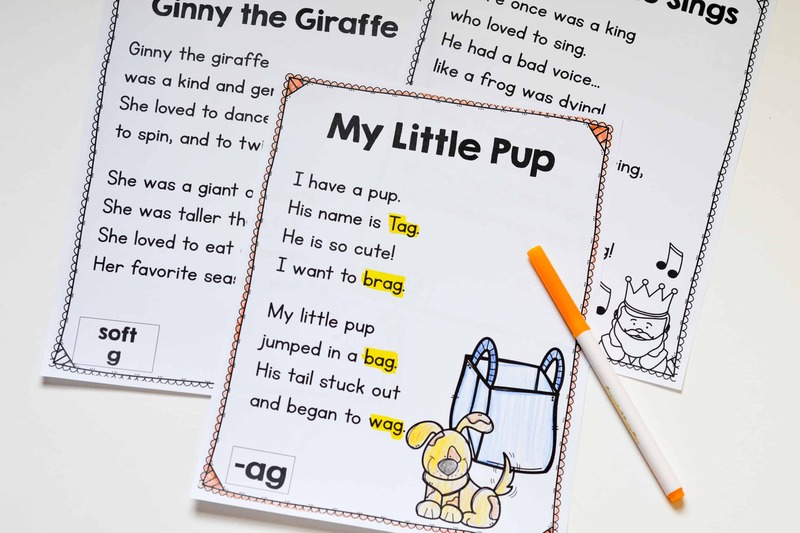 Similar to my poems above, I like to integrate the phonics patterns we are learning into passages that my students can read and re-read in small groups with me. I really enjoy the [Read & Illustrate] format because it allows me to see if my students are actually comprehending what they are reading. I know they are able to understand what is happening if they can read the passages fluently. Since I find the passages to be a bit more difficult than poems for my younger students, I like to use these in small groups or differentiate them based on the phonics pattern/skill each student is learning. I also differentiate by having a short story to read fluently or three shorter sentences which can be easier to dissect. You can try some of these passages for free by clicking below! This is your chance to show students just how FUN reading can be! Use your expression, get out those silly voices, be lively!! 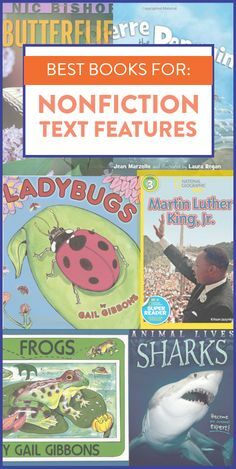 You can do this with nonfiction books too – use your “oh wow that’s amazing!” voice when you read a new and interesting fact. 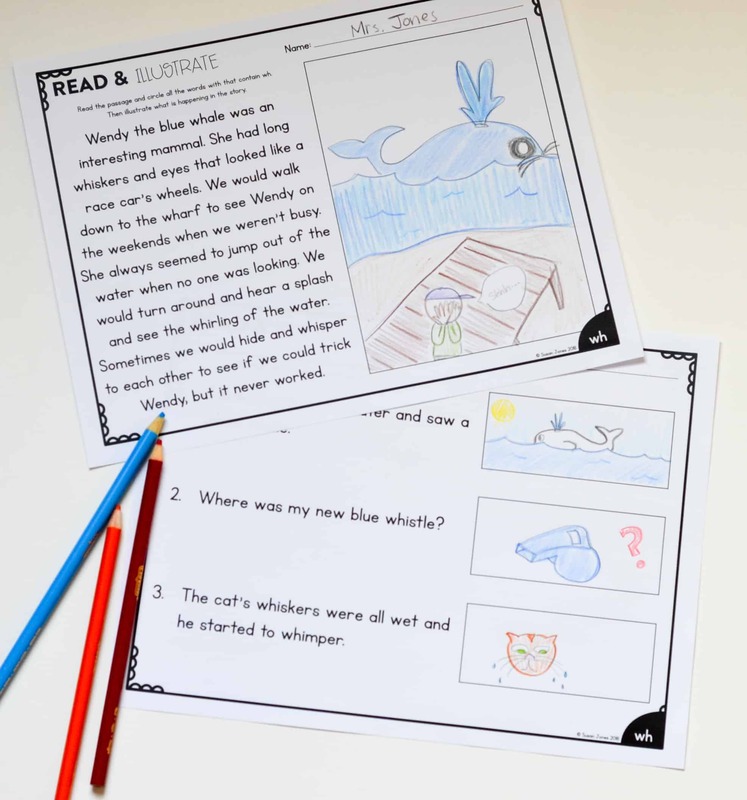 The students love it and it shows them that reading can be such an enjoyable thing to do. When they see me having fun while reading a book, they want to emulate that. 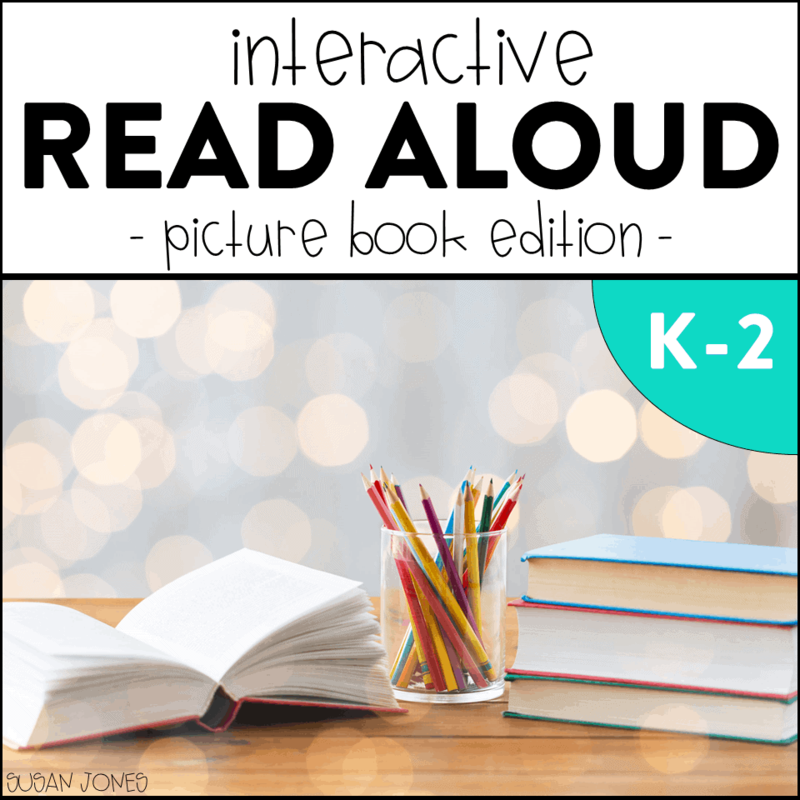 After I read a book aloud to the class, I usually see if any of my students want to practice reading it during independent reading. Most of my students’ hands go up immediately! They want to have fun with that book like I did. After they finish, they pass it along to another student. 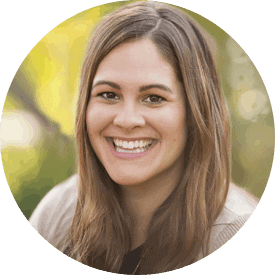 It seems that fluency is an obvious thing to model… and maybe it is obvious… so make sure you are carving out time to do it in your classroom each and every day! It is always worth making time for. 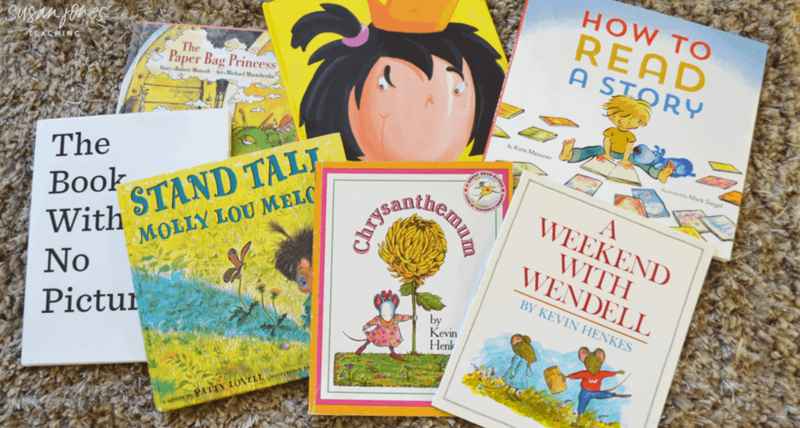 On the topic of read alouds, I spent a lot of time over the last 3+ years researching how to make read alouds more purposeful and interactive. I learned to really plan my read alouds and the skills I wanted to address through higher order thinking. All that research went into the creating of my [Interactive Read Aloud] unit. In that unit, I have 64 different read alouds with stopping points, questions, and follow-up activities that will last you the entire year. If you’d like to take a look and try a free one just click below and download the preview! Partner plays and reader’s theater are such a fun way to practice fluency! I like to do partner plays a few times a year in my classroom. My students will get their scripts and we practice them all week long. At the beginning of the week, I explicitly teach all about fluency. We learn what fluency is and how we can improve it in our reading. Then I put my students in groups and they receive their plays. I let my students know that we will be reading and re-reading these all week until I can hear the expression and fluency in their voices! I carve out about 15 minutes at the end of my reader’s workshop block to allow for practice with these. By Friday, I have my groups perform their plays throughout the day so my students are sitting for such a long period of time trying to watch everyone’s performance. 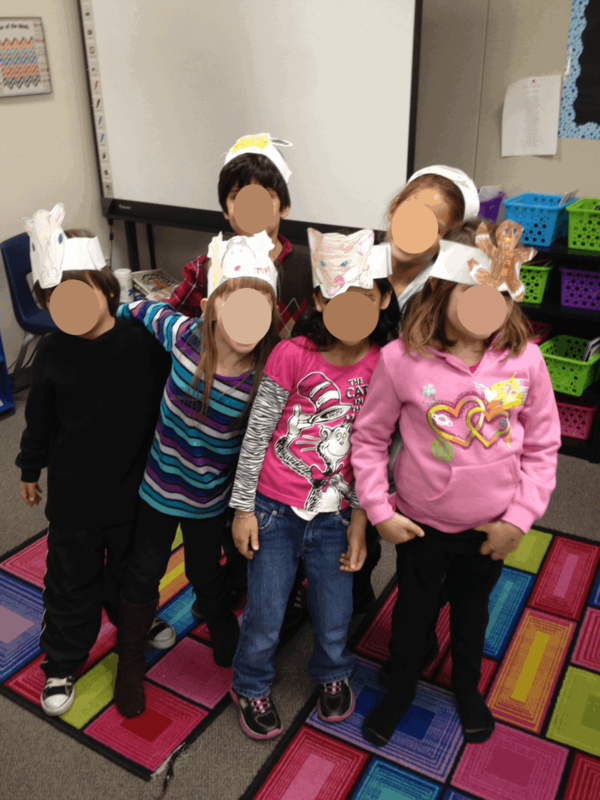 some of my first graders after their Gingerbread Man performance in 2012! 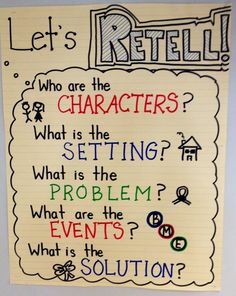 There are many different reader’s theater scripts out there to google, but some of my favorite are found on Reading A-Z or in a few different Scholastic books! I hope you are able to take these ideas and implement them in your classroom to improve your students’ fluency!